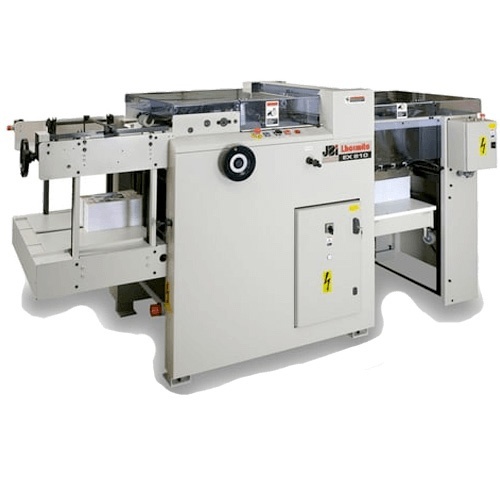 The range of EX 610 high speed automatic punching machines is designed to accommodate the widest possible punching applications for large size runs. 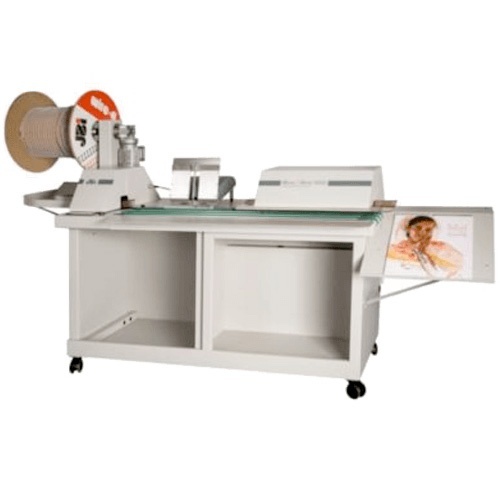 Running at up to 7,200 cycles / hour, it is the fastest punching machine in its range. Continuous paper loading speeds productivity to provide a true output of up to 120,000 sheets (80gsm) / hour including loading & unloading operations. 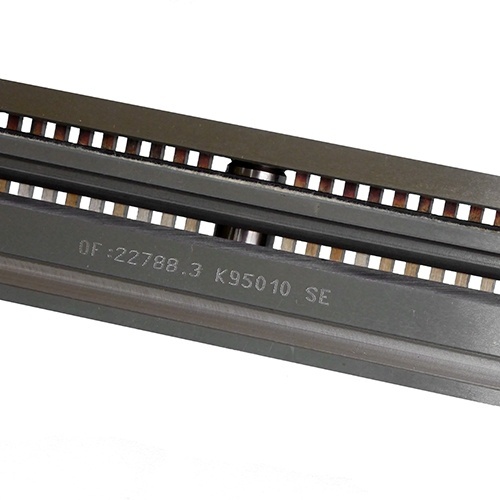 The EX 610 machine range punches virtually any type of stock and material that will be retained in their pre-collated sequence. 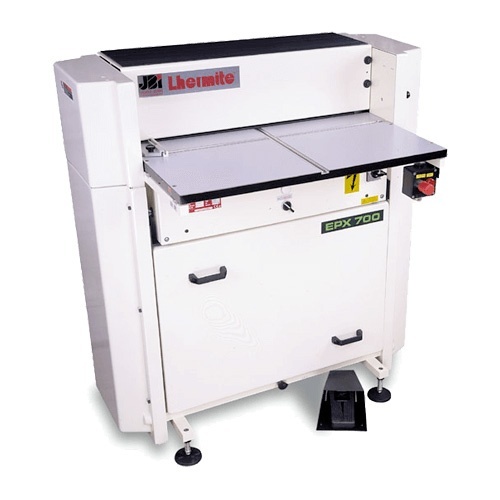 It will perform all types of punching works on up to 3 lines, tab cutting or corner perforation. 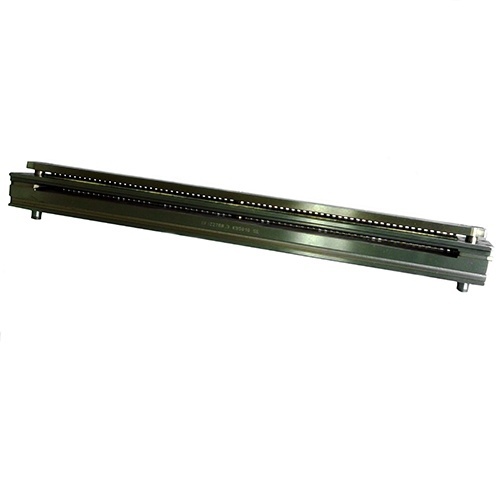 The EX machine range can be equipped with either high pile reception or variable speed conveyor for continuous delivery or a simple jogger. With the Punch Anywhere option, the EX 610 can even punch holes in the middle of the sheets. 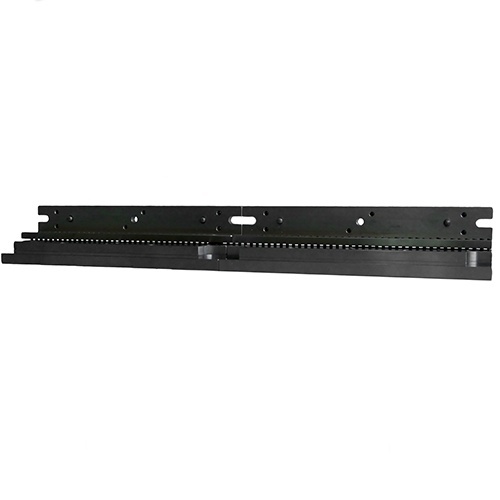 and with the nail hole option, it can punch suspension holes for calendars simultaneously with the Wire-O® perforation line. – the EX 610 Duplex version with a double reception system and a board feeder will take thick boards. 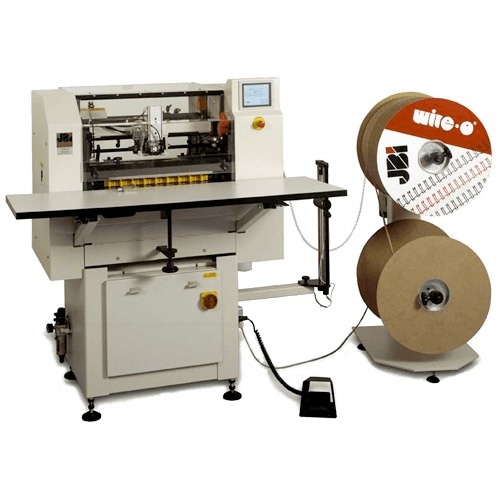 – the EX 610 Double Action version is able to punch a perforation line and cut tabs or do corner perforation simultaneously. Fast and simple to set up and operate with quick tool change over. Sheets are automatically aligned both ways with micro adjustment. 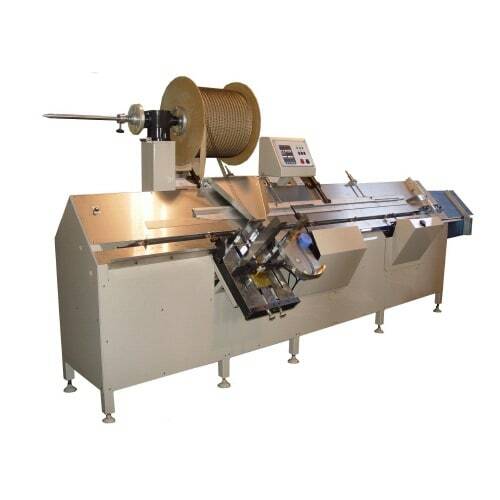 One direction, one level, permanent sheet transport control and absence of contact of transport belts during punching ensure precision punching and unmarked sheets.